MROSS import is the authorized distributor and sales agent for Mulag in Canada and the USA. 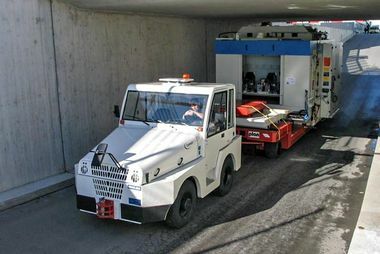 They are one of the leading German manufacturers of high-tech products and special solutions for airport ground support and roadside maintenance vehicles. The well-known MULAG quality is based on decades of experience in special vehicle construction.Contact us today for more information. The extensive range of our Comet tractors perfectly meets the requirements of many working situations in industry. 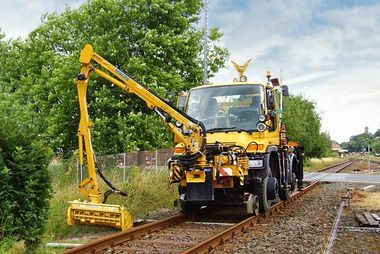 The MULAG mowing heads and implements are ideal for clearing railway tracks and cutting branches and shrubbery.